Are you wondering what out construction machinery looks like? If so, have a look at the following gallery. You will find photographs or our products – roadworks equipment, loaders, excavators and more. 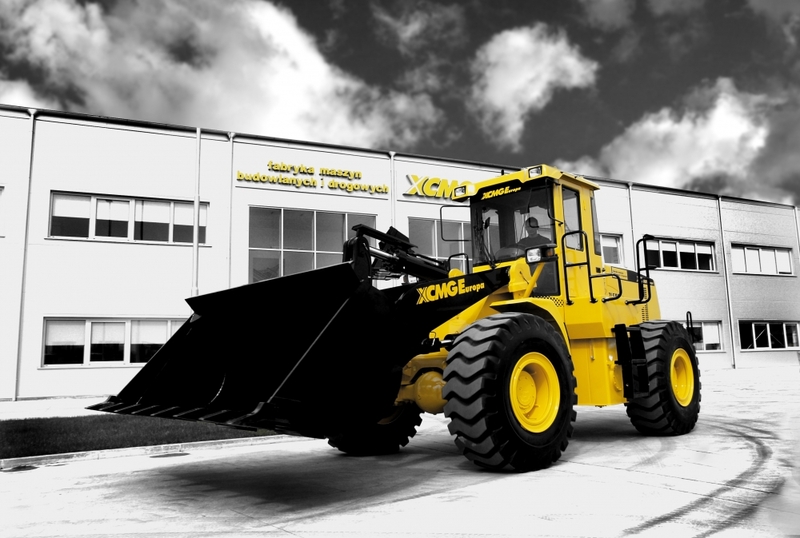 XCMG machinery production and service are of the highest quality worldwide – you can be sure that the photographs duly represent our products. Take us up on our offer. Satisfaction guaranteed.